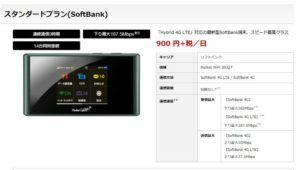 It is Easy & Cheap , Nonlimited! 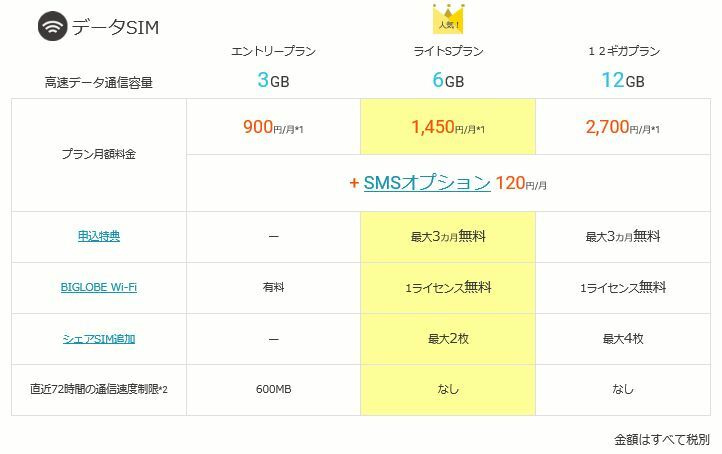 ◎　What is NINJA Wifi? 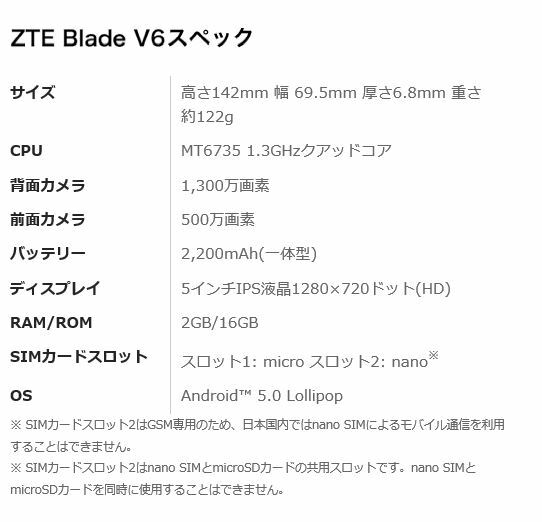 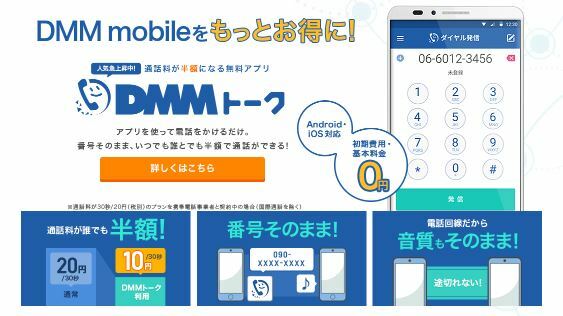 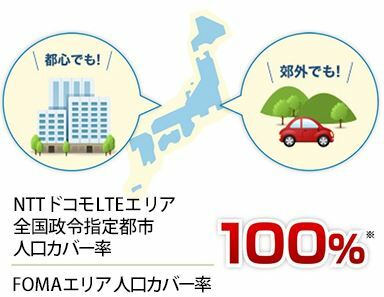 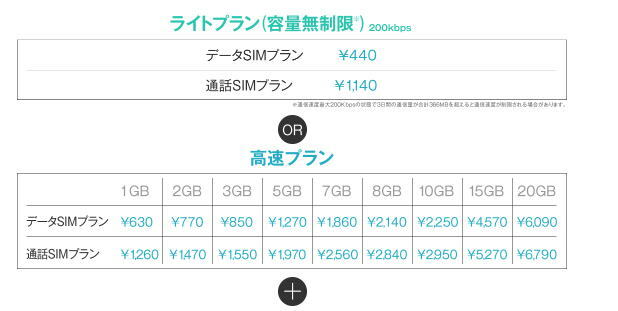 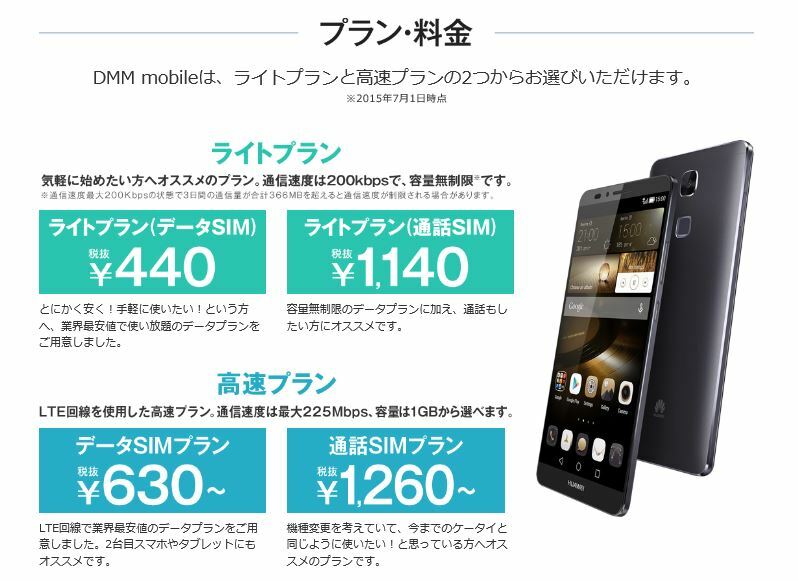 and other devices to unlimited internet for only 900 yen/day. 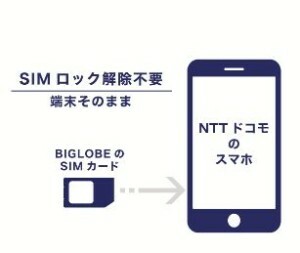 NINJA WiFi has compact pocket-sized WiFi routers that can be picked up from most major Japan airports. 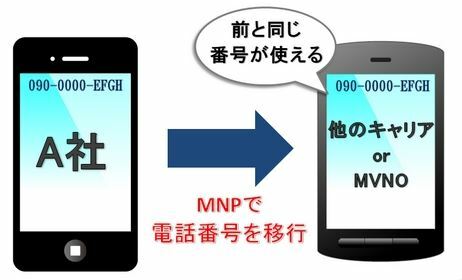 Returning the device can also be done at the airport, so you can use the service the entire time you are in Japan. 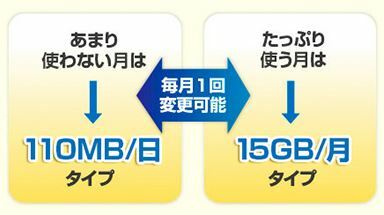 1．Cheap・・・Use as much as you want for only 900 yen a day! 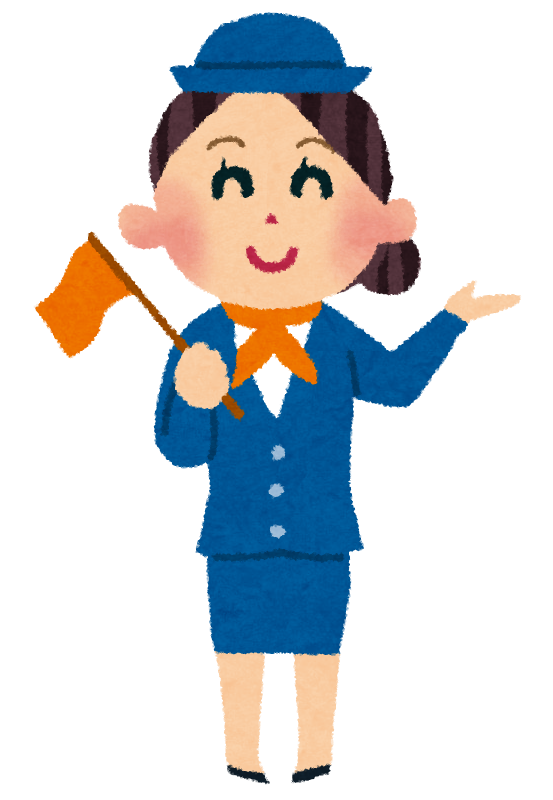 4．Convenient・・・Use it anytime and anywhere! 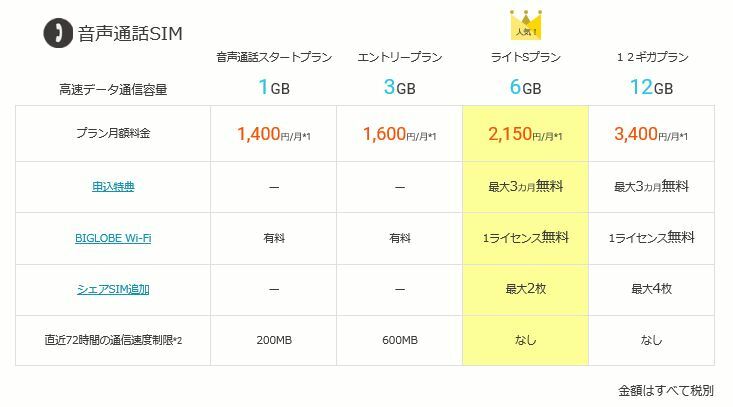 5．Safe・・・Password protected so no one can see your information.